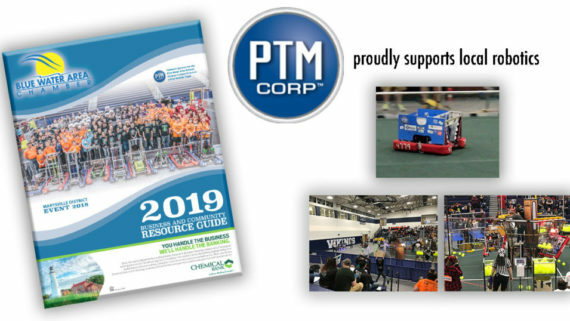 Cardinal Mooney Catholic High Schools “RoboSapiens” Robotics Team visited PTM Corporation and Modified Technologies, Inc., to give a presentation and share the fun of First Robotics with our company associates! 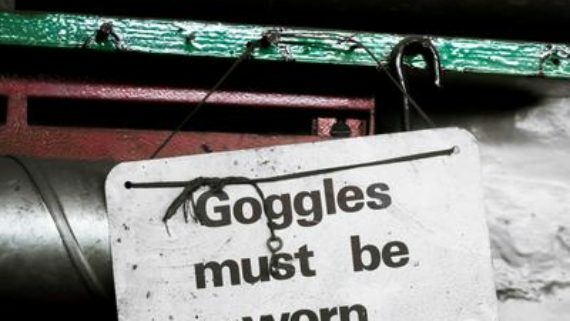 Learning doesn’t get more real-world than this. 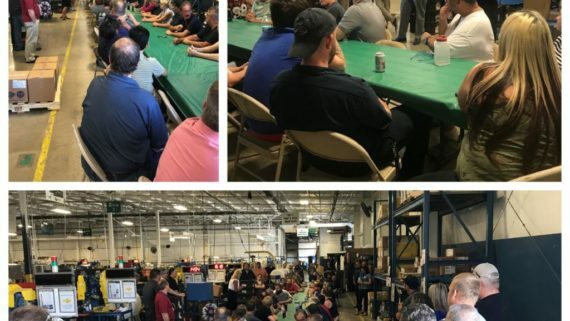 For years we have held a Harvest Party to celebrate the fall before the busy holiday season with a luncheon, and friendly competition that gives us the opportunity to gather and have some fun. 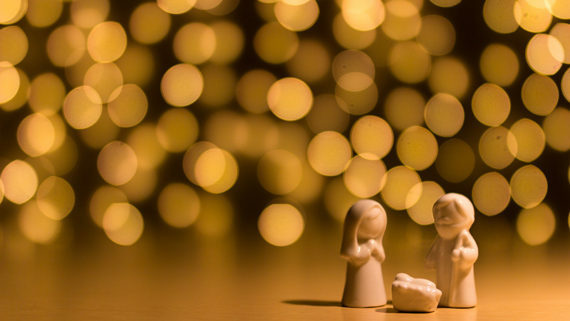 This year we thought we would share some of the fun with you! PTM Corporation held a company-wide Fundraiser for the United Way of St. Clair County last Friday, October 12, 2018. 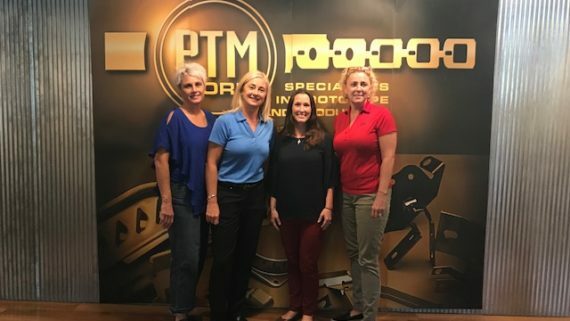 PTM Corporation proudly hosted Lieutenant Governor Candidate Lisa Posthumus Lyons on Tuesday October 10th for a discussion about the current and future needs of manufacturing and a tour of PTM’s 1000-Ton press expansion project. On Saturday, September 29th, Donna Russell-Kuhr, President, CEO, and Co-Owner of PTM Corporation presented the Keynote Address to an enthusiastic group of 200 participants at the 2nd ANNUAL STARTUP SCHOOL event hosted by Blue Water Startups & Entrepreneurs. 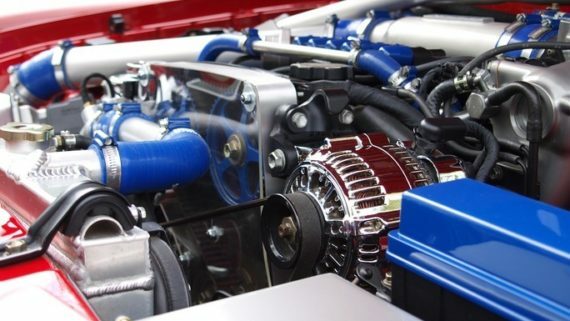 PTM proudly announces the receipt of our IATF 16949 Certificate signifying the successful transition to the new technical specifications and quality management systems for the automotive sector. PTM Corporation holds reception and $10K check presentation ceremony for supporters of A Beautiful Me! 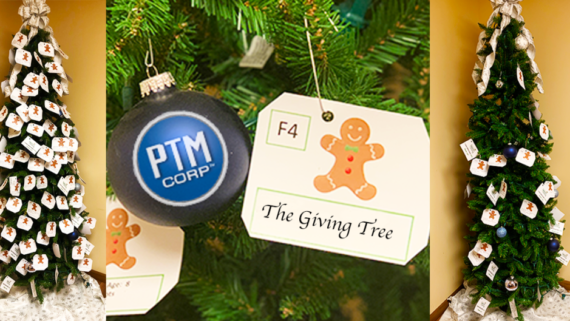 PTM Corporation Supports Our Troops – The Results Donations Are Marching In! We celebrate the generosity of the PTM leadership and associates who made this Donation Drive a huge success! The efforts of many are making it possible to send care packages to numerous deployed troops of all branches currently serving in Afghanistan. 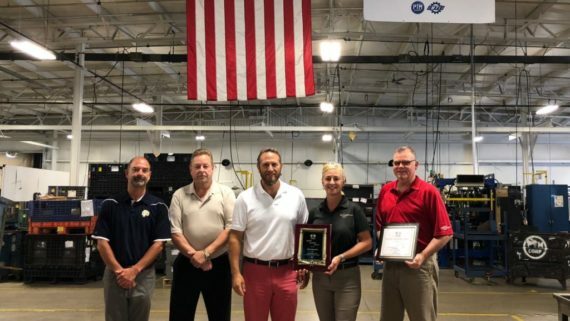 PTM Corporation Receives Prestigious Service Awards from Hino Motors Manufacturing U.S.A Inc.
Hard work and dedication do pay off, as evidenced in the recent service awards received by PTM Corporation. As such, it pleases PTM Corporation to announce the receipt of two prestigious awards from Hino Motors Manufacturing U.S.A Inc. (HINO). PTM Corporation proudly announces our most recent certification. We have successfully transitioned to the new technical specifications and quality management systems for the automotive sector. As a result, we have received IATF 16949 Certification. 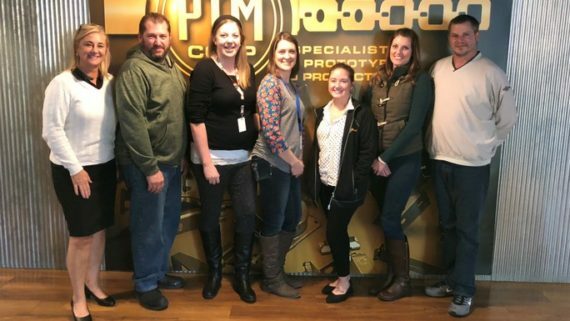 PTM Corporation Organizes Donation Drive to Support our Troops! PTM Corporation announces its transition from ISO/TS 16949 to International Automotive Task Force (IATF) 16949 standards. 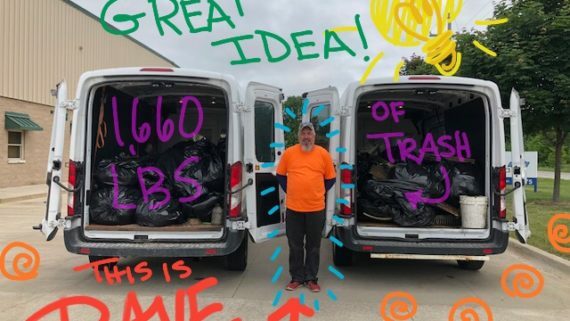 The holidays are a season of giving back, but for some companies, it’s a yearlong mission. 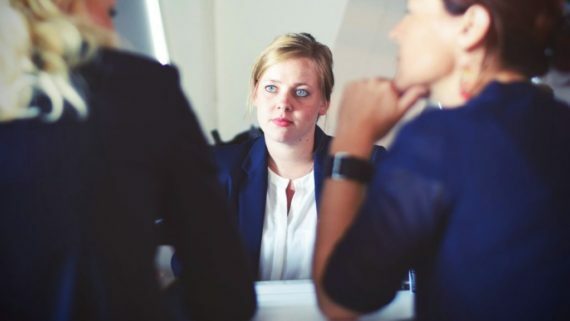 Through hard work, associate initiatives, and fundraisers, PTM’s MTG committee members find ways to make serving their associates a full-time career. 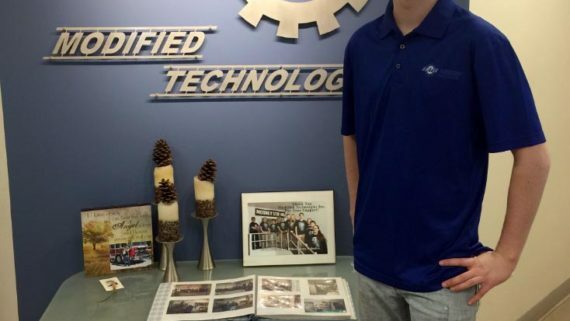 Securing the future of manufacturing one student at a time. 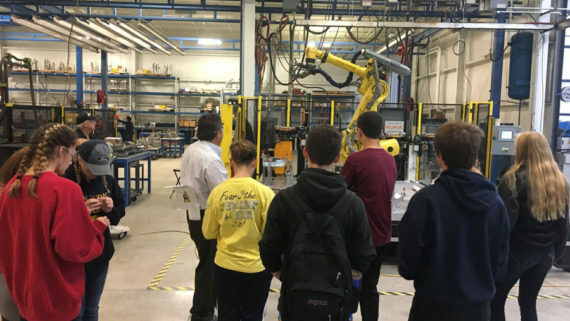 For the past three years PTM Corporation and Modified Technologies has celebrated modern manufacturing by participating in Manufacturing Day℠ This day is meant to inspire the next generation of manufacturers by opening doors and showing students modern manufacturing up close and personal. The 17th annual Great Lakes Women’s Business Conference is coming back to Michigan. The Russell Girls, Owners of PTM and MTI will all be there to show their support for the WBENC. You won’t want to miss this event. 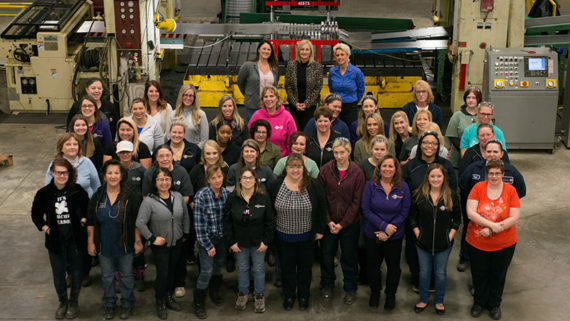 Today more and more women work in manufacturing from top positions such as Mary Barra, Chief Executive Officer of General Motors, a nearly 10 billion dollar corporation to women working in every aspect of manufacturing. 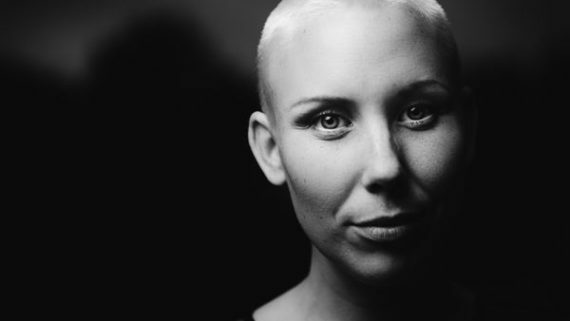 CHANGE IS CONSTANTChange: noun 1. to make the form, nature, content, or future course of something different from what it is or from what it would be if left alone. 3 DIMENSIONAL MODELINGGive Your Ideas 3 Dimensions! THE ART OF FOURSLIDESo What is a Fourslide Machine? 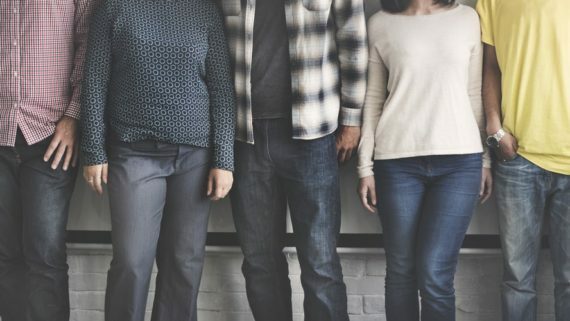 CUSTOMER RELATIONSHIP MARKETINGCRM… Who needs it! PTM purchases rapid prototype machine to provide models to collaborate, test form, fit and function in a short time frame. 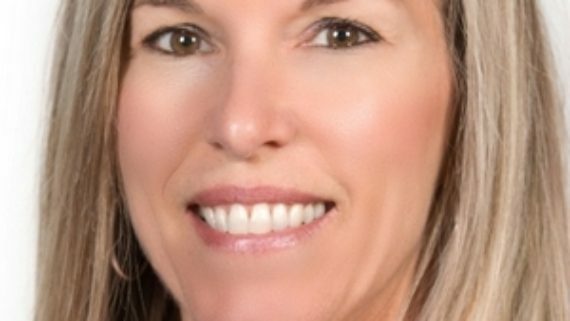 PTM HIRES MILITARY DEFENSE SPECIALISTSamra Weindl heads PTM’s new military division and lands military contract with TACOM Warren. 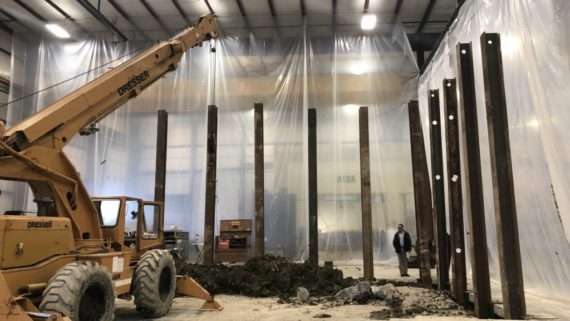 AUTOMOTIVE SUPPLIER EXPANDS OPERATIONS IN MICHIGAN PTM Corporation makes investment in Michigan metal stamping facility. AUTOMOTIVE SUPPLIERS CONSOLIDATE OPERATIONS MTI moves stamping and assembly over to PTM in order to focus on core strengths.